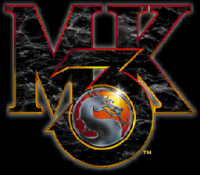 The last news about Mortal Kombat (aka Mortal Kombat 3). Watch the movie trailer soon. 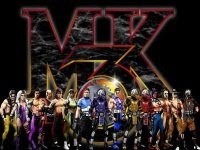 Looks like Director Christopher Morrison, aka Mink, is still trying to push for a new Mortal Kombat movie. 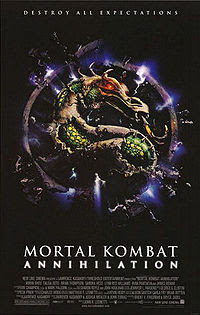 Former "Mortal Kombat" actor Chris Casamassa recently said that the new opus of the Mortal kombat movie series will start principal photography in September 2009. It's quite strange: it's either a low-budget flick that can't garner any buzz or they're trying to keep the lid on any news about it. Details about this new Mortal Kombat movie are rather scarce. We don't really know if it's a sequel to the two previous movies or a reboot. 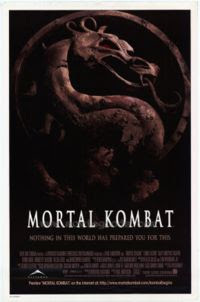 IMDb is listing the movie under the title of Mortal Kombat. It is slated fr a 2010 release. 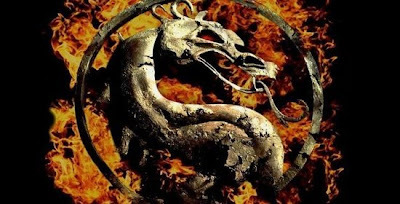 Well, we'll have to wait for more details about this new Mortal Kombat movie. Just hope that the movie will have enough budget to render gorgeous fatalities on screen!